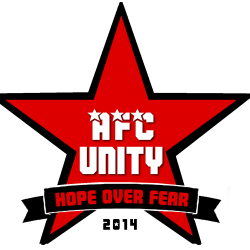 Elliot: How do you feel AFC Unity have performed so far this season? Jane: I don’t think the table or the points we have reflect how well we have performed as a team this season – we have had other teams and referees surprised to find that we are bottom of the league, and I think that also relates to our attitude and approach to the games where we stay together as a team no matter what. We are building something special and the more we get to know each other as players and people the better we will get. Elliot: What can you do to improve your performance as an individual in the upcoming games? Jane: I have been frustrated with this season in an individual sense as I have been unable to play properly since October because of an injury (I attempted one game in January and made it lots worse) and I was recently told that my season is likely finished because of this injury, so my help has and will mostly come from the sidelines! Elliot: What is the team’s morale like whether you win or lose a game? Jane: Obviously, we want to win more games as a team but one of the best things about us as a team is that we never go inwards and attack each other when we lose a game; yes, you can critically consider what went wrong and the reasons for a result, but that isn’t about playing a blame game, it is about being constantly open to reflective discussion about how we all need to adapt as individuals and as a team to make sure we are all doing what we can for the tactics and style of play to work and translate into points – which I know it will do with time. Elliot: How do you feel the club is being managed currently? Jane: Jay does a fantastic job in balancing things to keep the team unified, together and positive through what has been a difficult season. There is a plan and a vision to where we are going as a club and despite the results this season it is certainly the best atmosphere I have ever experienced in the club and I am excited about where we are going given that pretty much everyone has committed to next season, which is so important if we are going to build on what we have started this season! Jay makes sure everyone knows they have a role within the team and that there is no reliance on one individual, that instead it is a collective effort that we all have to believe in and work for if we are going to do what we know we can do. Elliot: What aspects of the team’s tactics are demonstrated soundly in your matches? Jane: The change in formation half way through the season was important for us to become more defensively sound and our back line and collective defensive approach has been very impressive. We are now working on developing the width play given the new formation lends itself to that play and connecting the defensive and attacking elements of our game up better to create more goal scoring opportunities. Elliot: Why did you choose to play for AFC Unity? 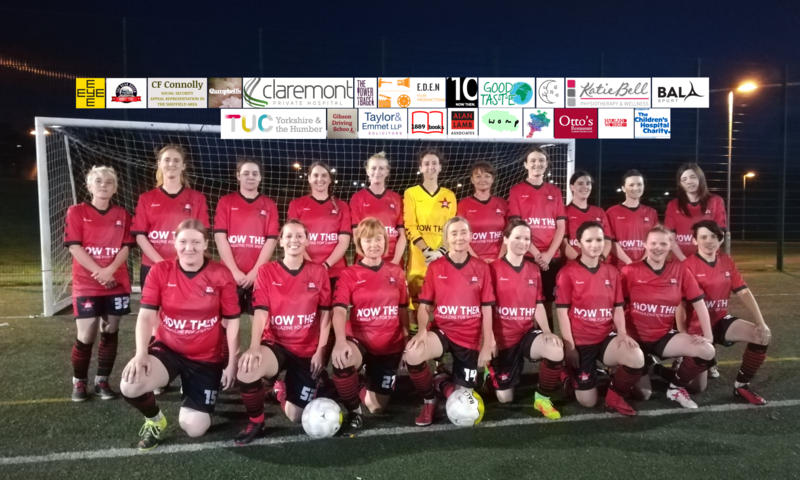 Jane: Because football needs an alternative environment where people are able to remember why they grew up loving the game, where they can make mistakes without people verbally abusing them and where there is something more to the game than kicking a ball – that it can be part of a movement for social justice. I love playing for AFC Unity and representing the badge and what it means and look forward to doing so again hopefully very soon!